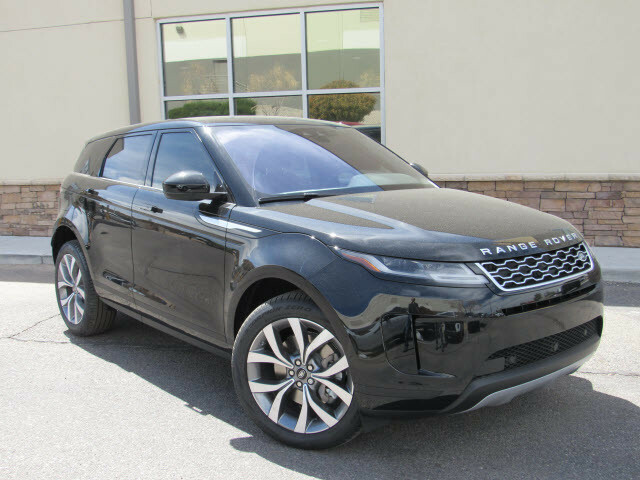 This 2020 Land Rover Range Rover Evoque SE is proudly offered by Jaguar Land Rover Albuquerque This SUV gives you versatility, style and comfort all in one vehicle. You deserve a vehicle designed for higher expectations. This Land Rover Range Rover Evoque delivers with a luxurious, well-appointed interior and world-class engineering. Enjoy safety and stability with this all-wheel drive vehicle and drive with confidence in any condition. The Land Rover Range Rover Evoque SE will provide you with everything you have always wanted in a car -- Quality, Reliability, and Character.